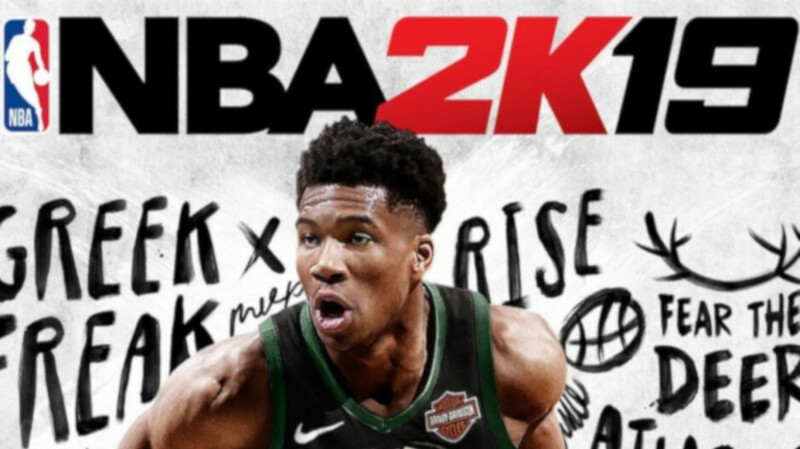 Some of the most popular 2K franchises are now on sale on Google Play Store. Cult games like XCOM and Borderlands are heavily discounted on Android until the end of the year, so act quickly if you have a powerful smartphone or tablet and prefer to play these games on smaller screens rather than on PC. We believe 2K's sale is available worldwide, but some titles may have different discounts in some countries. Long story short, here some of the most appealing deals on Android games offered by 2K for a few more days. Except for the two Borderlands games which are only available for the NVIDIA Shield TV, the rest can be played on most Android smartphones with a decent hardware configuration. Make sure to check the requirement on the Google Play Store before you purchase any of the games listed though.